I created this when I was about 8-9 years old. I was thought something similar at school, but it needed some improvements. This became one of the favorites within my family. 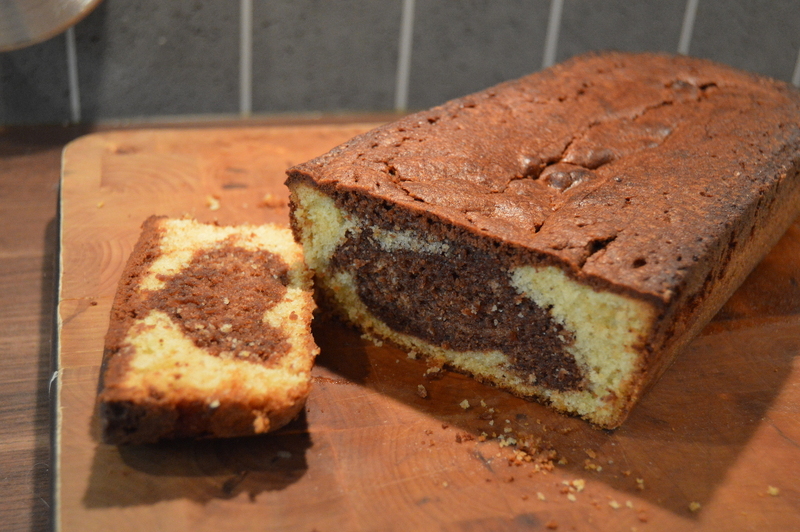 This dish is perfect as leftover food for lunch or an evening snack as well. Here’s a video on how to cook this dish. Hope you enjoy this easy fish stew! It’s actually a fun meal to bring your kids (if you have) to help out. Everyone can cut vegetables or peel. Make everyone put their part in the pot and as head chef of the kitchen make sure you stir the pot. 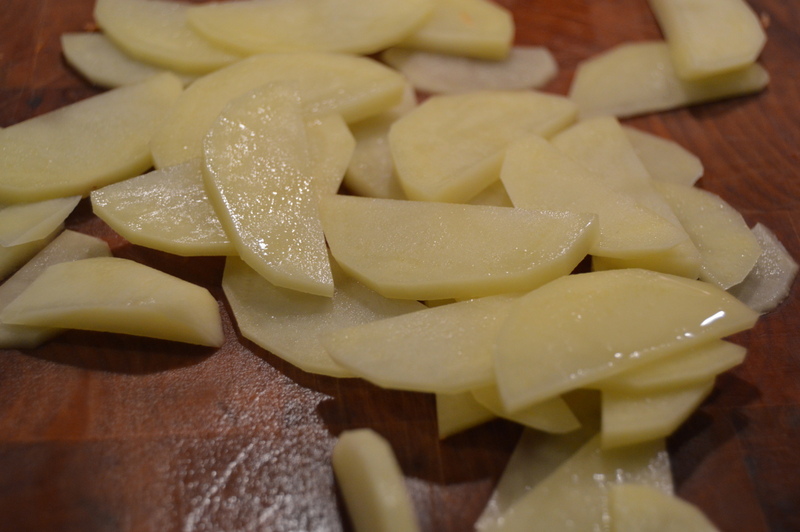 Peel the potatoes and carrots, and slice them in thin slices. Make sure to keep them in cold water so that the potatoes don’t turn brown. 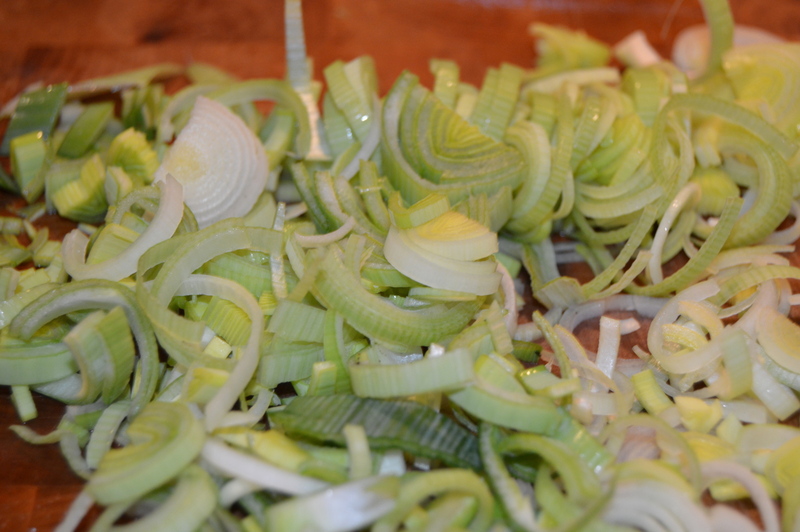 Chop the leek, I use a good sized one and chop it up as much as possible. Slice the fish into small pieces. It’s all going to be boiled to a stew, but smaller cubes of fish makes it easier to stir. Start with putting 3-4 slices of butter in a large casserole. Add half of the potatoes and carrots. 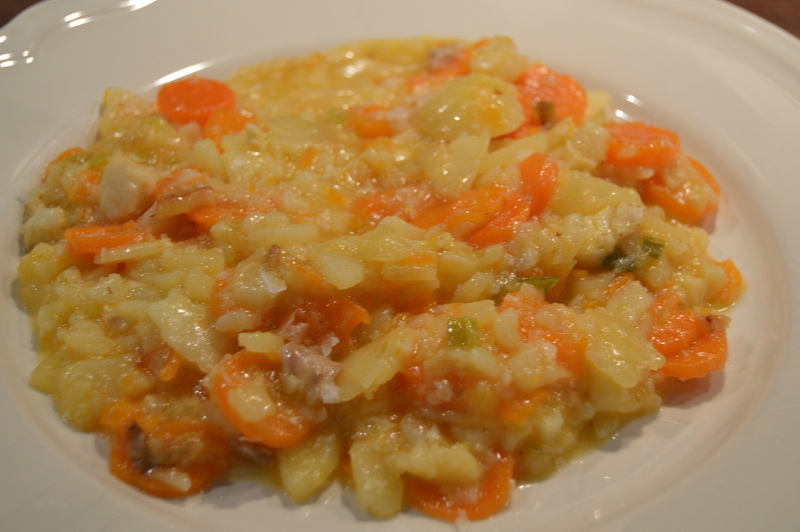 Add what is left of potatoes and carrots. Turn up the heat to a little above middle on your stove. You want it to boil but not burn. 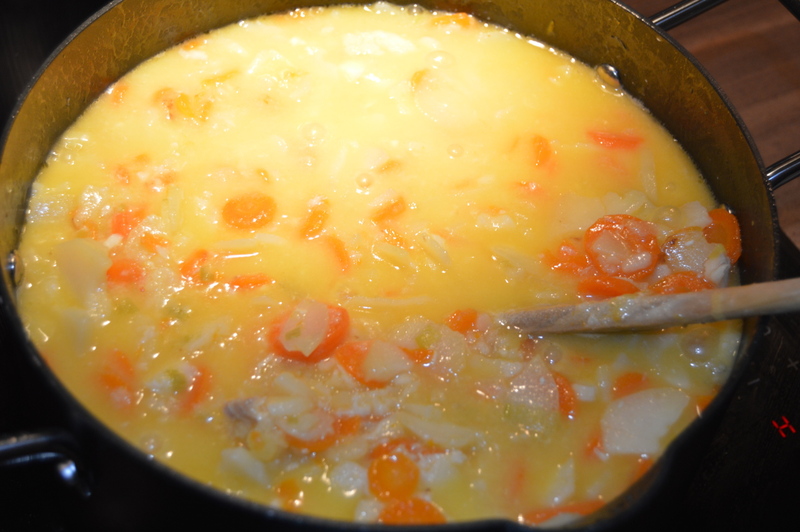 As the butter melts and the water starts boiling the stew will come together. Remember to stir every 5 minutes. Just to get everything mixed, and to make sure nothing at the bottom burns. As you see, no spices only good fish and vegetables could make a difference on this stew. Just remember to stir every 5 minutes.